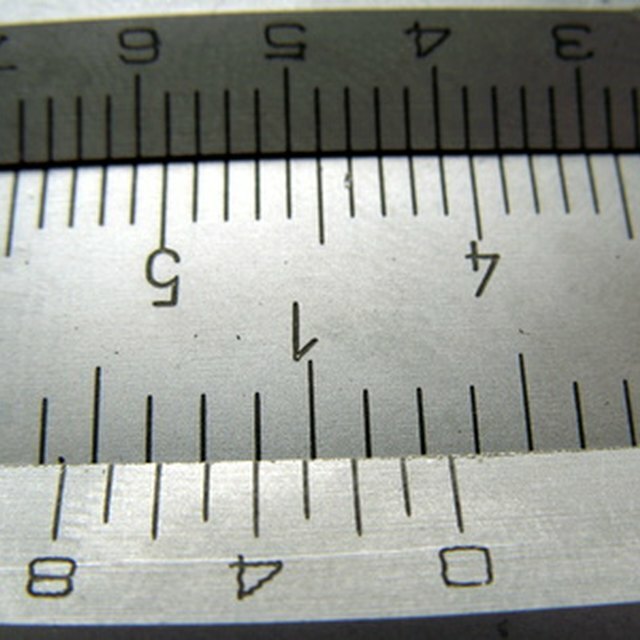 Calibrating your Brown & Shape micrometers is essential for accurate measuring of parts. Since tolerances are rather small, you can waste quite a bit of material if your measuring instruments are not accurate. By calibrating them every few months, you can prevent mistakes and machine accurate parts. Check for damage to the outside of the micrometer. If there is visible damage and the micrometer has been dropped, there is a higher chance that it will have to be repaired professionally. It is wise to assess the situation before the calibration process. Turn the dial to check the travel from its most open point until the two measuring surfaces are touching. Make sure the travel is smooth and that there are no areas where the micrometer sticks. If there is a problem, clean the micrometer and try to blow any debris out using compressed air, as there may be a chip stuck somewhere in the mechanism that moves the measuring rod. Use a 1" precision gauge block and place it between the two measuring surfaces. These blocks are usually accurate to within + or - .00001". The block should measure exactly 1 inch with the micrometer. Take note of the actual reading and write it down. By writing down a few measurements, you can see how off and at what point the micrometer is off along the entire length. Measure a .75" gauge block. Make note of your reading as related to the actual size of the measurement. You will use this information after you are done to make adjustments to your micrometer. Measure a .5" block noting the measured dimension, the same as with Steps 2 and 3. You need to measure at least five points for overall calibration accuracy. You do want all of the measurements to be dead-on or off by roughly the same amount, as this means you can calibrate your micrometer with the enclosed tool. Measure a .25" and finally a .050" gauge block for your final two dimensions. When are are complete, make sure you replace your gauge blocks in their respective spots in the gauge block se,t as they are ground accurately and must not be banged around so that they remain accurate. 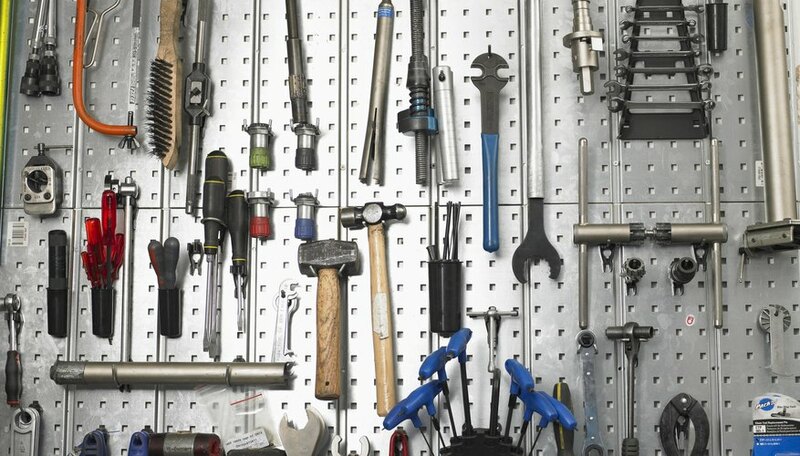 Use the included spanner wrench to adjust the barrel of the micrometer to compensate for the amount that it is off. If the measurements you made are bigger than actual, turn it clockwise to bring it closer inwards, and if it is measuring small, turn counter-clockwise until the measurements match up. Most likely, if all the measurements are off, they are off by roughly the same amount. If the measurements are off in an unrelated manner, you may have to have it sent back to Brown & Sharpe for repair. If the measurements are all within + or - .0001", then calibration is unnecessary. Keep all of your measuring tools in their cases when not in use to prevent them from dropping on the floor or being mishandled. Mullen, Christian. "How to Calibrate Brown & Sharpe Micrometers." Sciencing, https://sciencing.com/calibrate-brown-sharpe-micrometers-5775415.html. 24 April 2017.